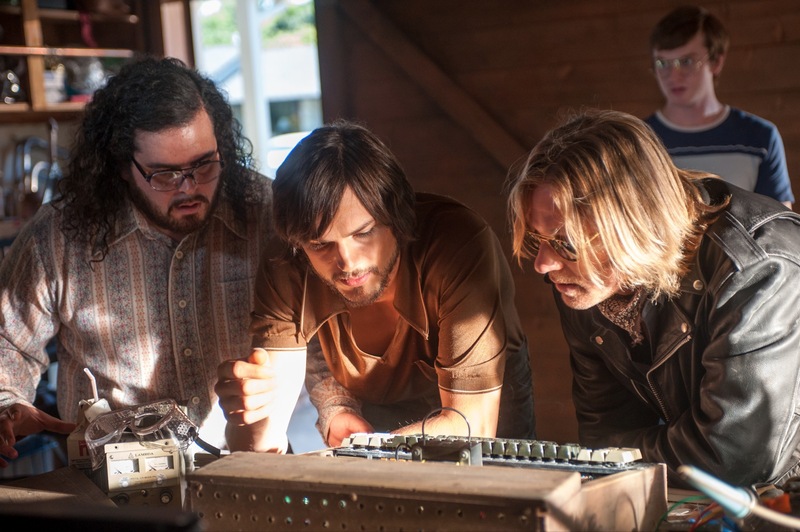 Open Road, the distributor of Ashton Kutcher’s Jobs — one of two biographies of Apple founder Steve Jobs that are planned — has released an official poster and several official images. 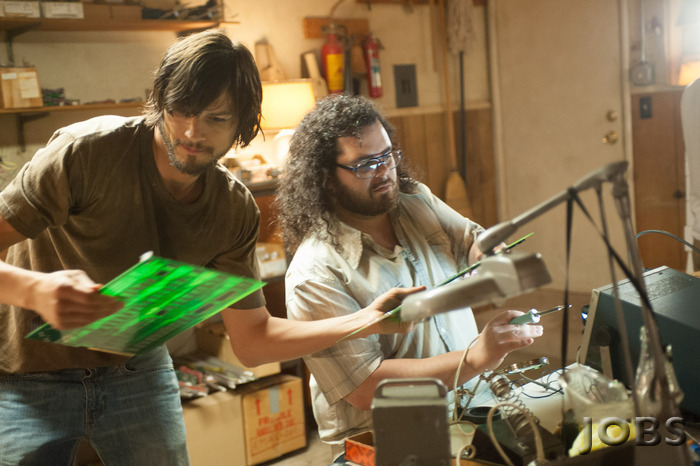 A couple of those images are old, but there are some new ones as well. 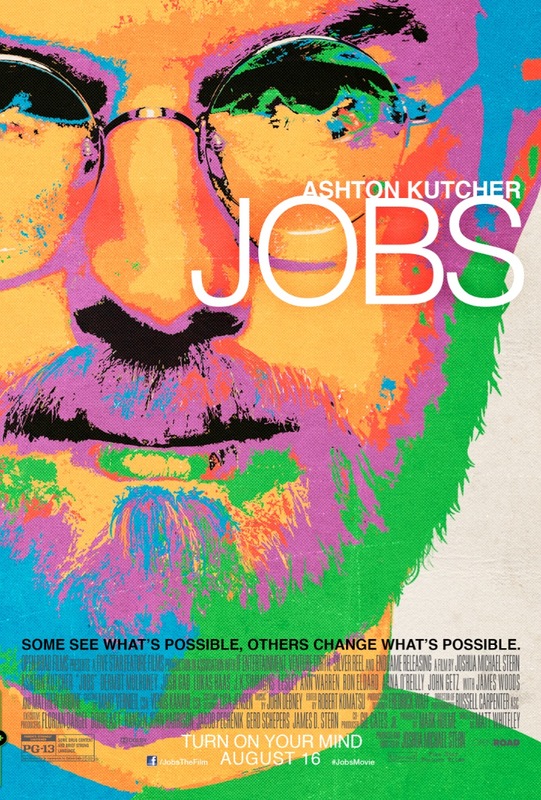 The poster is obviously designed to evoke Jobs’ drug use, especially LSD, which was featured prominently in a sequence of the movie as a pivotal moment in his life. The movie’s new tagline is ‘Turn on Your Mind’, a reference to the effects that some feel LSD has on the way that you think and see things. 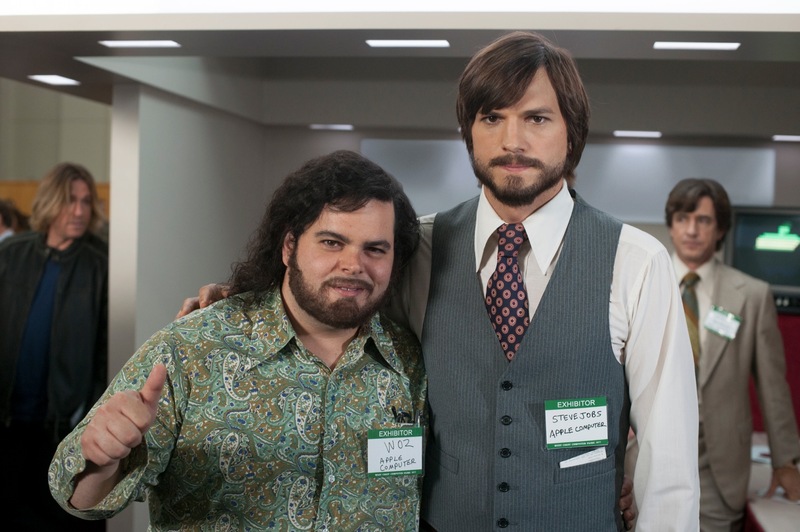 A series of new images show Kutcher as Jobs and Josh Gad as Wozniak and several other supporting characters like early Apple investor Mike Markkula as played by Dermot Mulroney. 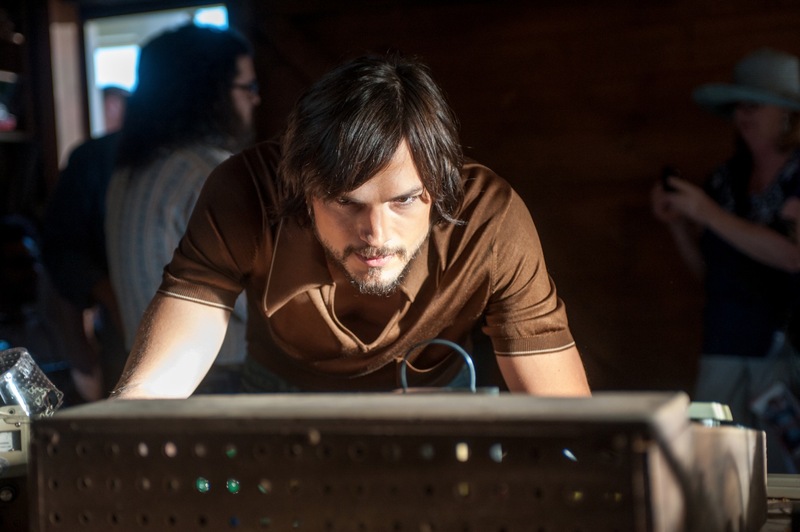 One of the images shows Kutcher in mid-stride as Jobs and displays the physical transformation and rolling gait that he adopted for the movie, one of the things I noted in my review that the film got very right. 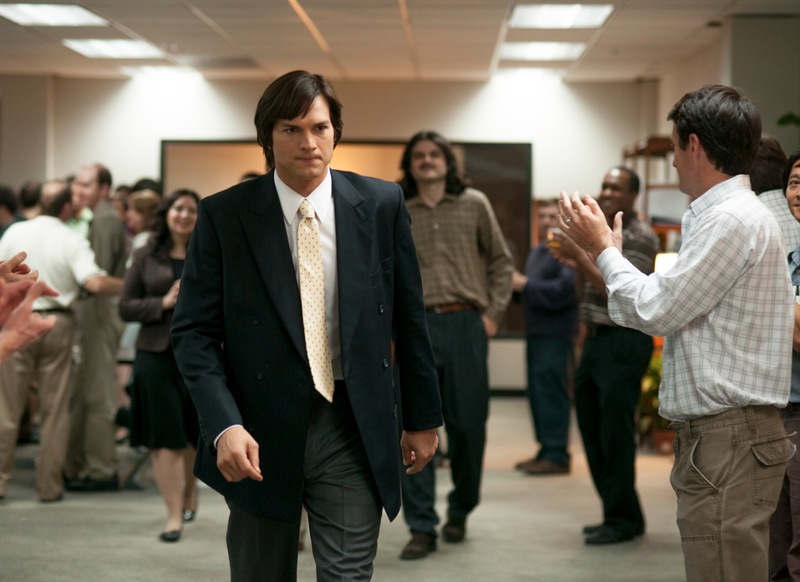 A competing film, written by West Wing and The Newsroom auteur Aaron Sorkin is set to be produced at Sony. Read next: Will UK consumers benefit from Ofcom proposals for lower-cost fiber broadband and shorter contracts?